Absolutely amazing Highland Home that has been well maintained! This home features a massive gourmet kitchen with granite counter tops and large island with plenty of cabinet space! Very nice living room with rock fireplace and recent freise carpet (April 17) throughout the home. Formal dining and living rooms downstairs as well as inlaw suite or the 5th bedroom. 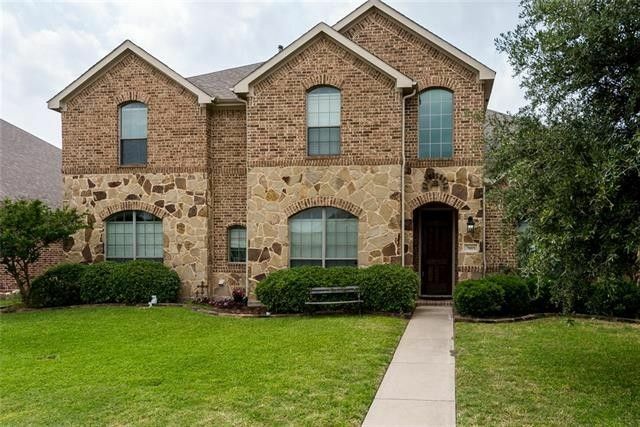 Upstairs includes a very large master suite with nice sized bath with dual sinks, large tub and large walk in closet as well as 3 additional bedrooms and a media or game room. This home shows well and has a backyard with recently stained fence and 2 car garage off the alley. Don't miss out on this opportunity! Directions: From Hwy 66 enter on Westover, turn right on Salem Ct.